Instant, Paperless Gift Certificates are Here! 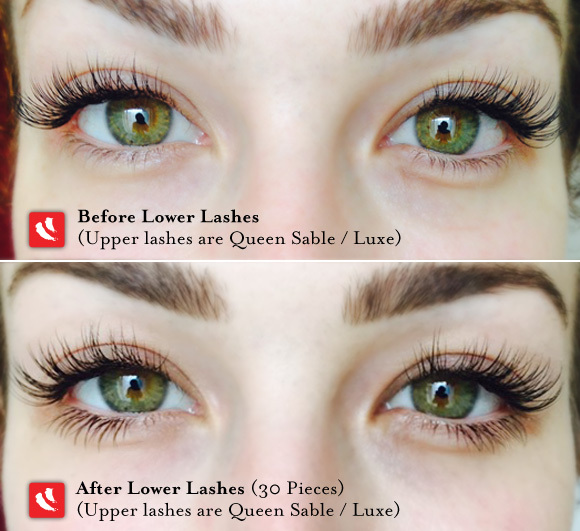 For a Limited Time Get a Great Discount When You Try Lower Lashes! 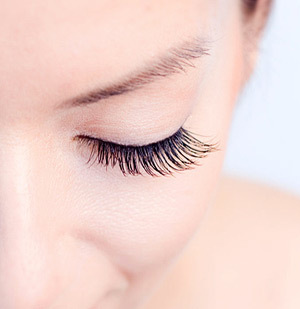 Add a little accent of color lashes to make your eyes even more stylish and attractive. Can you stand it? We can’t! Take your pick. We’ve got red, purple, blue, pink, and green. Easy to add on to any service…. 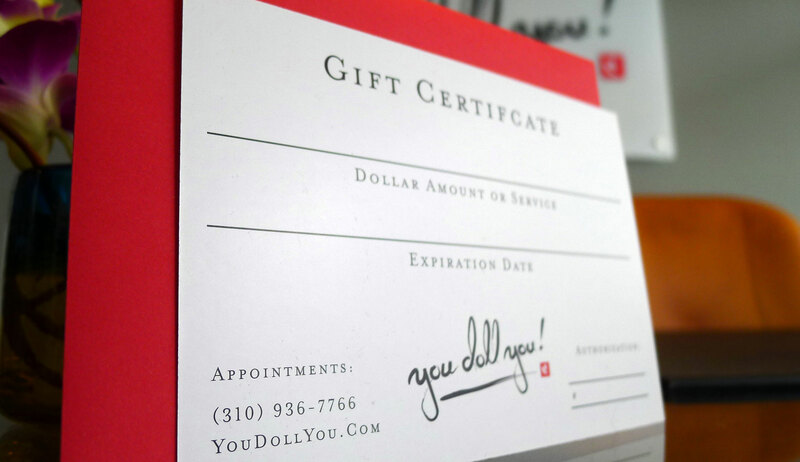 You and a friend can each get $10 off You Doll You Services! Two strong new team members have been added! Queen Sable Lashes Have Arrived! You Doll You! is located in Beverly Hills! Call or text to us at (310) 936-7766, or click here to send an email. Get Social with You Doll You! You Doll You, LLC © 2019. All rights reserved.